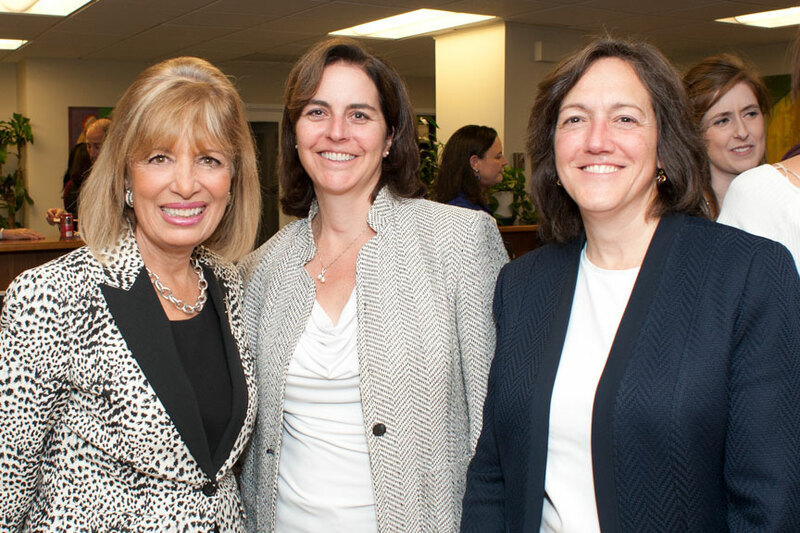 Katz, Marshall & Banks hosted a fundraiser on October 20, 2015, for Know Your IX, a national survivor-run, student-driven campaign to end campus sexual violence. 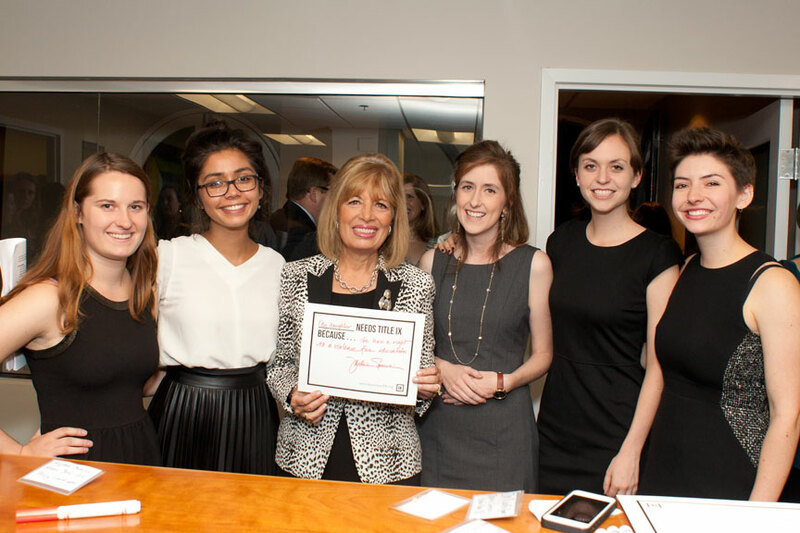 Joining the firm as a co-host of the fundraiser was Congresswoman Jackie Speier. 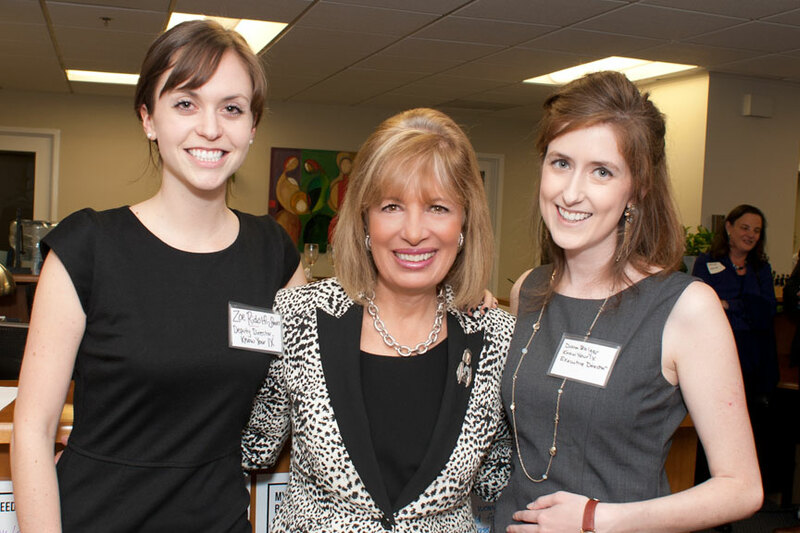 Congresswoman Speier has been an inspiration for women across the country, and has spent her career in public service helping to advance the cause of women’s rights and equality. 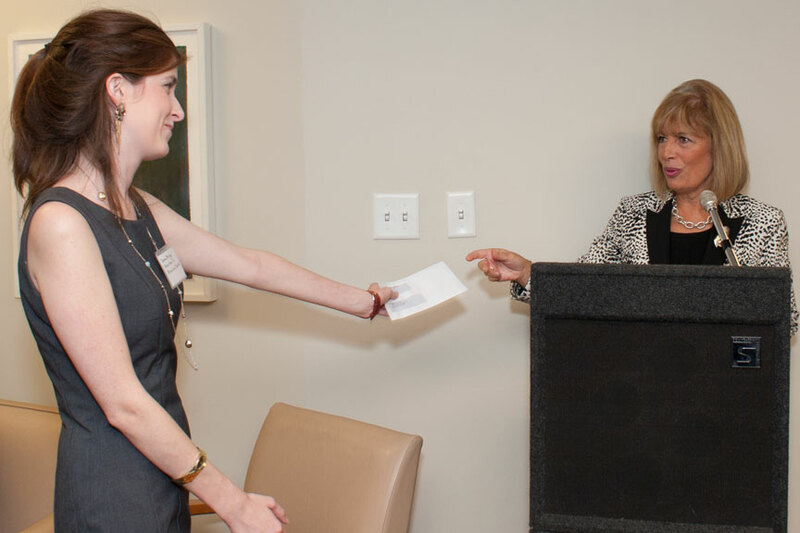 At the fundraiser, she spoke passionately on behalf of Know Your IX and ended her speech by being the first person that evening to offer the organization a check to help them make their goal of giving young women the chance of a violence-free education a reality. 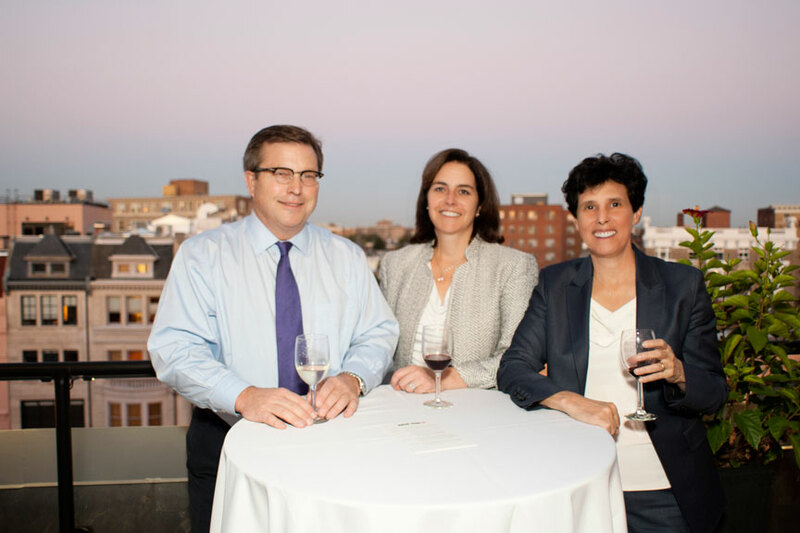 Debra Katz served as the evening’s emcee and introduced Congresswoman Speier. 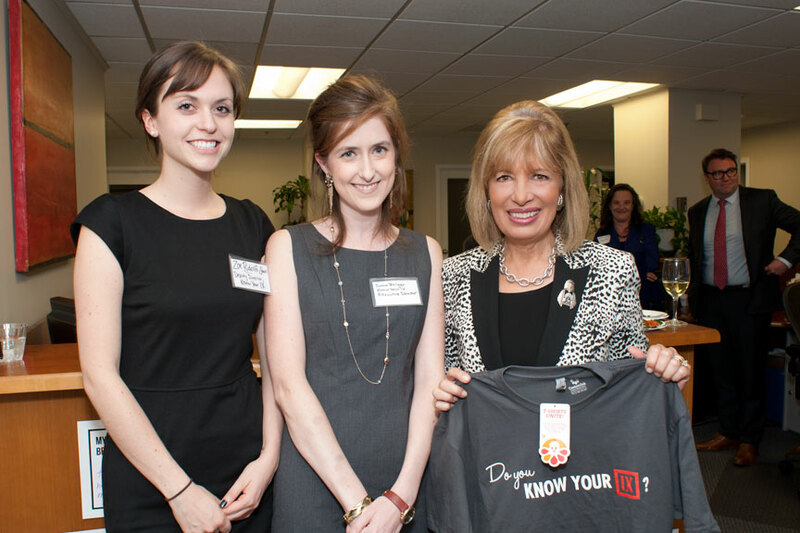 After the Congresswoman spoke, Ms. Katz introduced one of the co-founders of Know Your IX, Dana Bolger. Ms. Bolger began organizing against sexual violence while a student at Amherst College. Speaking about Ms. Bolger, Ms. Katz praised the “fire in her belly” and her ability and willingness to be visible and vocal, and described Ms. Bolger as an “inspiration for all of us.” Ms. Bolger spoke about the resources that Know Your IX was making available to victims of campus sexual violence and the advocacy the organization was doing on behalf of victims. Ms. Bolger also spoke about the organization’s remarkable growth over its relatively short lifespan, and hailed the impact Know Your IX has had on the national conversation about campus sexual violence and more concrete actions taking place in the legislative and executive branches to advance the cause of equality. 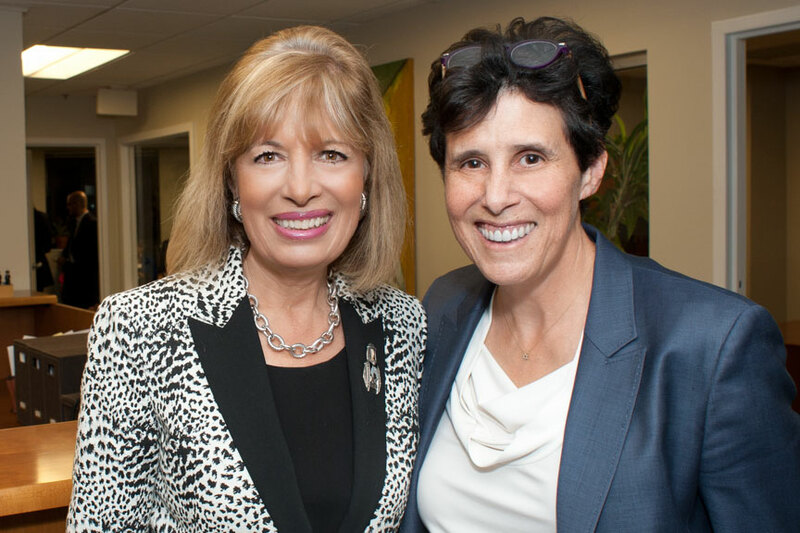 Finally, Debra Katz introduced Zoe Ridolfi-Starr, the Deputy Director for Youth Power and Strategic Partnerships for Know Your IX. Ms. Ridolfi-Starr is a co-founder of Carry That Weight, the renowned campaign to raise awareness of campus sexual violence that was most widely-recognized through Columbia student Emma Sulkowicz’s “Mattress Performance.” Ms. Ridolfi-Starr discussed her experience with sexual assault and the importance of the work done by Know Your IX. 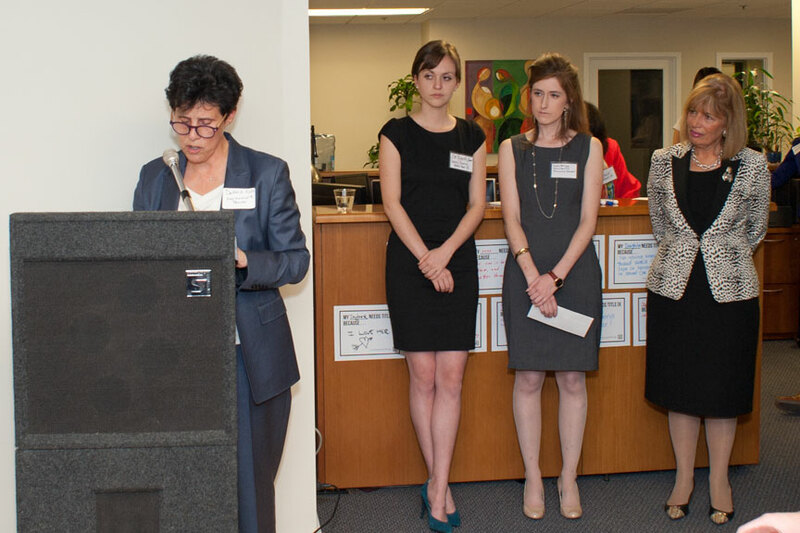 Katz, Marshall & Banks is incredibly proud to have the opportunity to support this amazing group of young women. We encourage anyone interested in the work of Know Your IX to visit their website at http://knowyourix.org/, and, if you feel as strongly as we do about the critical importance of the work done by the organization, to donate at https://actionnetwork.org/fundraising/support-know-your-ix. Below are several pictures of the event taken by Carol Clayton. Please enjoy.